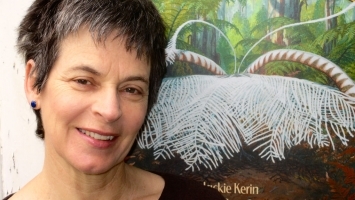 Jackie is primarily recognised as a storyteller working in the oral tradition. Visiting schools, kindergartens, folk and literary festivals and cultural institutions, she has awakened in thousands of children and adults the joy of spoken stories. 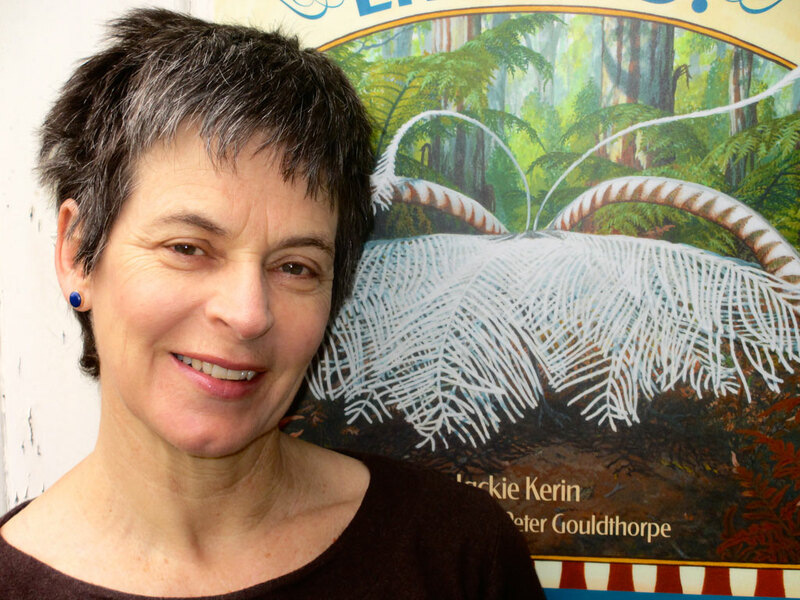 Jackie was the recipient of the Pat Glover Memorial Storytelling Award at the Port Fairy Folk Festival 2002, 2007, 2009 and received the Spirit of Woodford Original Stories and Yarns Performance Award in 2007 and 2012. Jackie will tailor sessions to suit the aims of a particular group. She has a special interest in traditional folk tales and Japanese kamishibai storytelling. 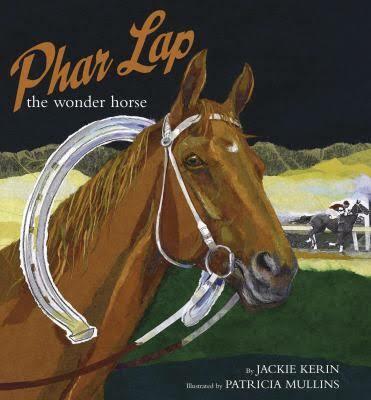 She also has a collection of classic Australian Tales including Phar Lap, Ned Kelly, the gold rush, and immigration. 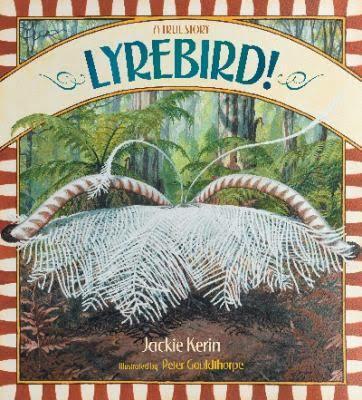 Jackie’s most recent picture book, Lyrebird! A True Story, illustrated by Peter Gouldthorpe, is a celebration of a beautiful, iconic Australian animal.